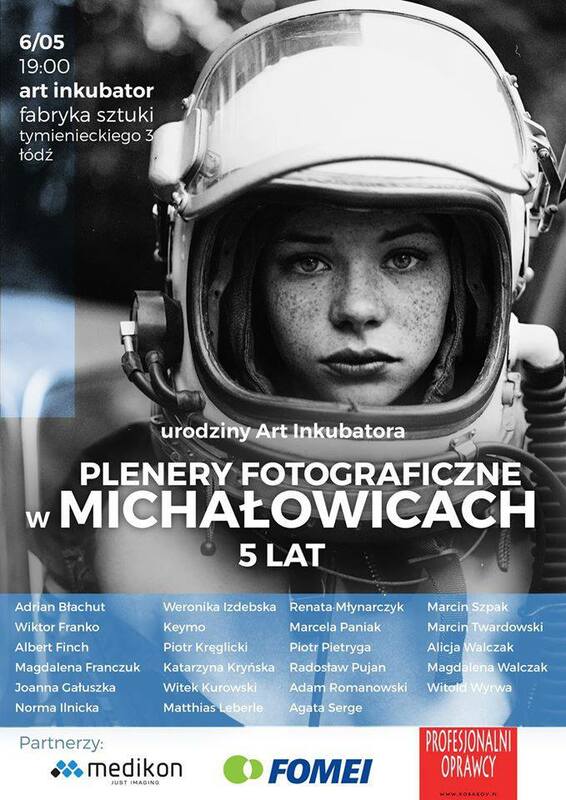 Since five years, several times a year, a group of artists meets in Michałowice near Jelenia Gora to collectively indulge in his greatest passion – photography. The exhibition summarizing our current achievements. During the Fair Film Foto Video in Lodz, you can see Photo Preformance „7” – a unique combination of show and workshop large-format silver prints in front of the guests. After that performance, photos will be shown at the exhibition. A series of meetings in Strefa Sztuki is organized for the first time during the Fair FILM VIDEO PHOTO in Łódź and will promote the art market, traditional and art photography.